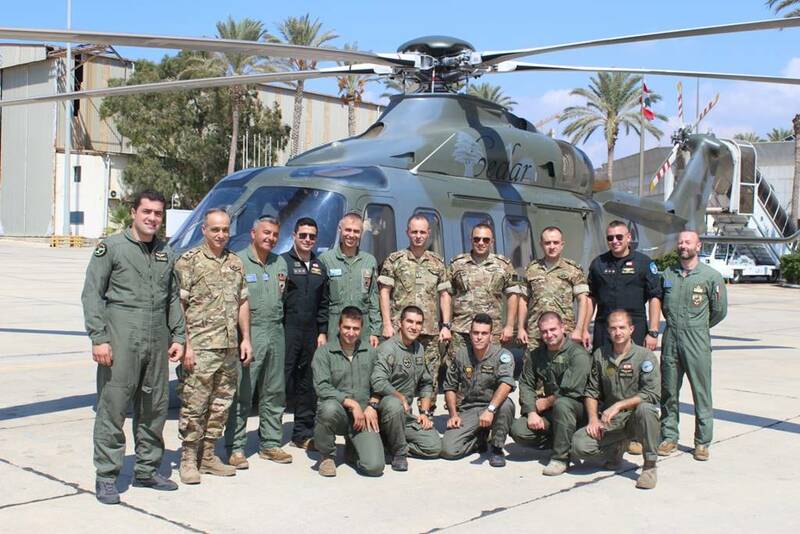 Italian Air Force trains Lebanese AW139 crew. 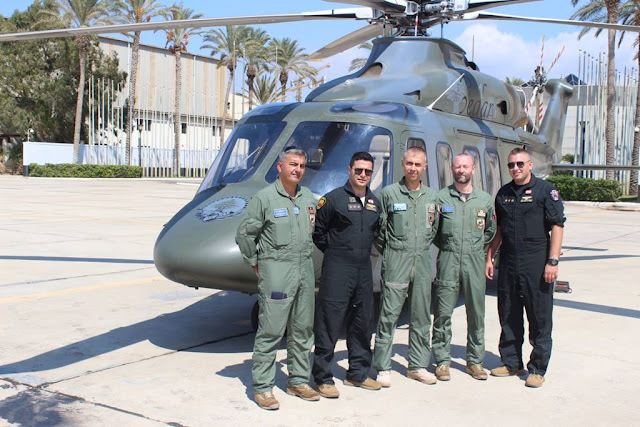 Italian Air Force flight instructors belonging to the 72nd Wing and assigned to the MIBIL mission in Lebanon, have trained an AW139 helicopter crew of the Lebanese Armed Force (LAF). Two pilots and a technician of the LAF followed a two-month course at the Beirut air base. They have carried out theoretical and practical lessons. The flight activity mainly took place from Beirut to the airbases of Rayak, Hamat and Kleyate and was focused on the planning and conduct of flights for the transport of personnel. The training provided a detailed study on the most critical phases: take-off and landing with passengers on board in emergency conditions. Furthermore, during the course, MCC (Multi Crew Coordination) lessons were held to learn how to optimize the resources available on board the aircraft, standardizing tasks, roles and procedures for the entire duration of the flight. On September 14, the Air Force Commander Gen. Ziad Haykal, the Air Force Chief of Staff, the Air Force Commander Assistant for Operation (A3) and the Head of Air Force Intelligence, attended the delivery ceremony of the training certificates at the Command of the Lebanese Air Force. The Italian MIBIL mission is included in the initiatives of the "International Support Group for Lebanon" (ISG), within the UN. The ISG aims to support Lebanon, which is suffering from serious social and economic hardships, with strong repercussions on stability and security due to the Syrian conflict.